Great Oaks Mental Health Unit is a new build facility, which first opened in 2005 to provide adult acute mental health residential and therapeutic inpatient care, a Section 136 facility and psychiatric intensive care unit. 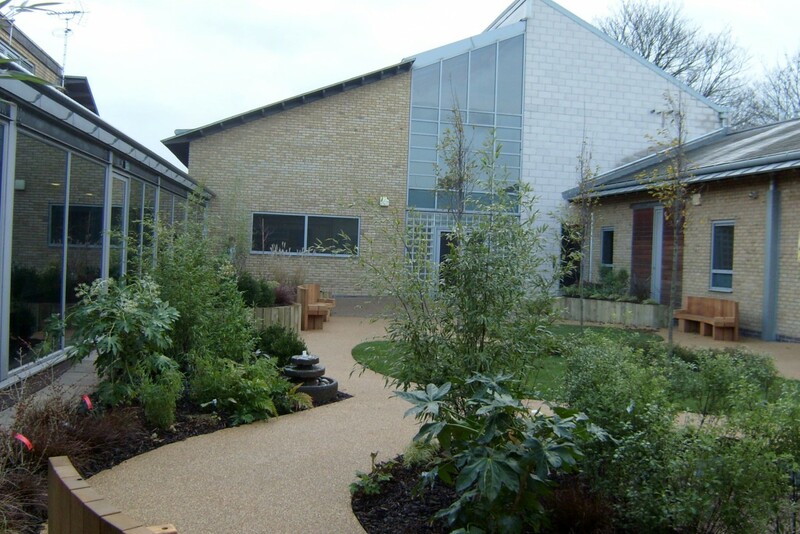 The facility is run by the North Lincolnshire Primary Care Trust – NHS North Lincolnshire. 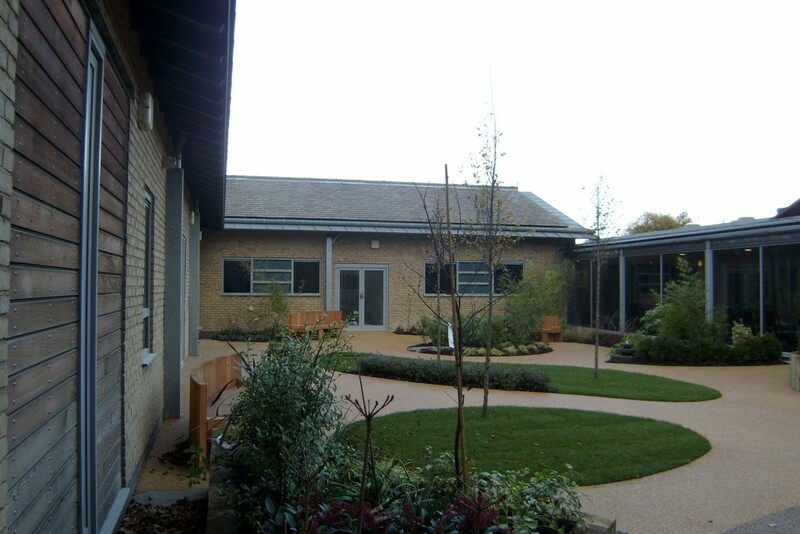 Great Oaks Mental Health Unit previously offered adult only residential and therapeutic care; the intention of the reconfigured services was to provide accommodation for adults and an older persons unit. The two extensions are situated within the proposed adult facility to the east of the site. The PICU extension was to increase the existing timber clad, flat roofed pod to provide for two en suite bedrooms. 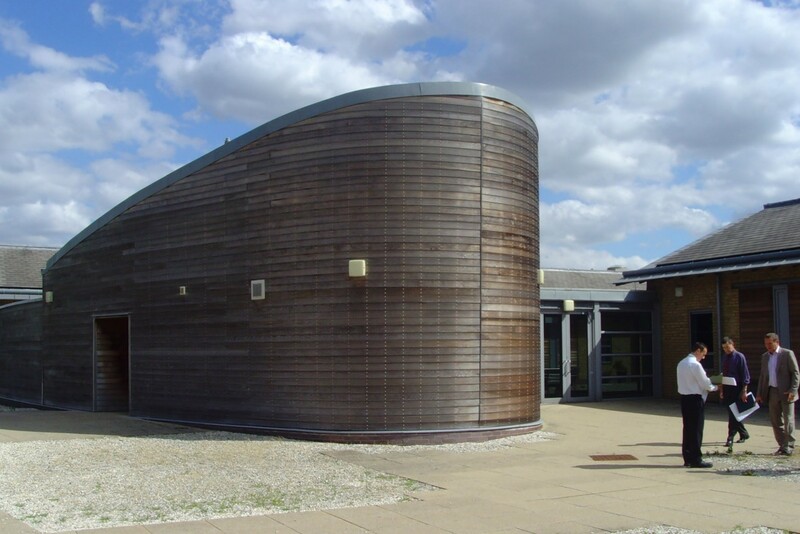 The en suite extension is adjacent to another existing timber clad pod, which became the 16-18 year olds vulnerable persons suite. The works to the existing facility were to accommodate a Trust requirement for an Older Persons Mental Health Unit (PICU) at the same site and to reconfigure the existing facilities within the Psychiatric Intensive Care unit to provide two new bedrooms with en suite and to provide for a seclusion room, complete with secure lobby and dedicated en suite.